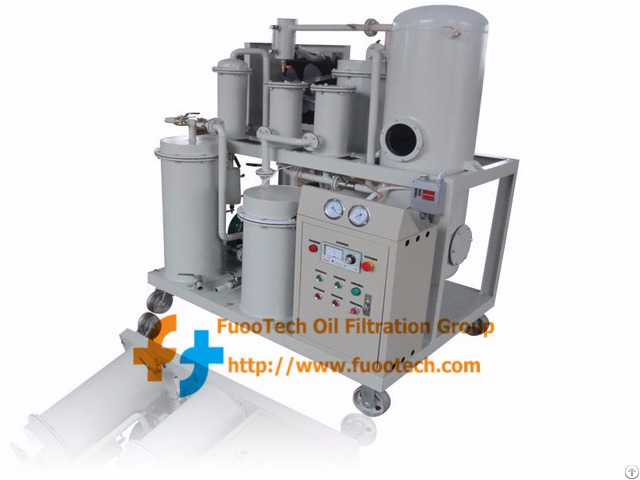 Our HOC Series oil cleaning & filtration machine is used for cleaning and filtering the various types of hydraulic oil and other industrial lube oils such as gear oil, compressor oil, coolant oil, etc.. used in the power generation, hydraulic system, machinery, metallurgy, mining, petroleum, chemical industry and other fields. This machine can effectively purify hydraulic oils at grade ISO – VG – 46, 68, 100, etc… by reducing the water content from 2000 ppm downto 5 ppm and separates (removes) the free water, sludge, gas content and carbon from Lube oil & hydraulic oil. The machine adopt deeply and precisely FH rectangular filtering system and highly polymeric adsorbing material filter. So the machine has strong ability to remove the particles and impurities. The combination of coalescing separation filter and vacuum dehydration system which dewater effectively and thoroughly. The unique degas and dewater technology: Using the Duplex 3D Stereo-Evaporation technical, which can separate the water and gas from the oil quickly by the Multi-level water-oil separation technology. 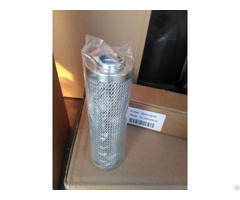 It can remove the free and dissolved water from the oil thoroughly. 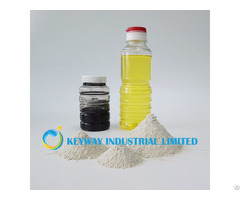 Strong capability of breaking emulsification. High quality pressure controller keeps the whole operation safely. Able to drain water on line through the water receiver device. It is easy to control this machine. Adopt Double-infrared fluid level auto-control systems which can control oil inlet and oil outlet quantity automatically. Adopt a trinity of interlocked preventive device to keep heater, oil pump and filters safe and reliable.